The expert in longevity since 1932, a unique combination between healthcare and wellness. We are dedicated to helping guests lead healthier, more active lives. Our holistic approach and focus on preventative medicine is supported by 50 leading medical specialists who have designed a series of programs, each aimed at fulfilling the physical, psychological and emotional needs of our guests. Our medical spa, with its collection of both high-tech and traditional therapies, provides a unique escape and the opportunity to relax and unwind. With sweeping views over the Swiss Alps and clear waters of Lake Geneva, our spa offers a retreat within a retreat: a beautiful, sensory space for every guest to enjoy. Since the very beginning, diet and nutrition have supported Clinique La Prairie’s approach to health and wellbeing. Our team of expert nutritionists provide personalized education and advice, while our menu offers a variety of internationally inspired dishes and desserts. We inspire our guests to continue a healthy lifestyle by creating exciting and nutritional dishes using the finest ingredients. Originally built in the 19th Century, our recently renovated Chateau welcomes guests to luxurious, light-filled interiors. 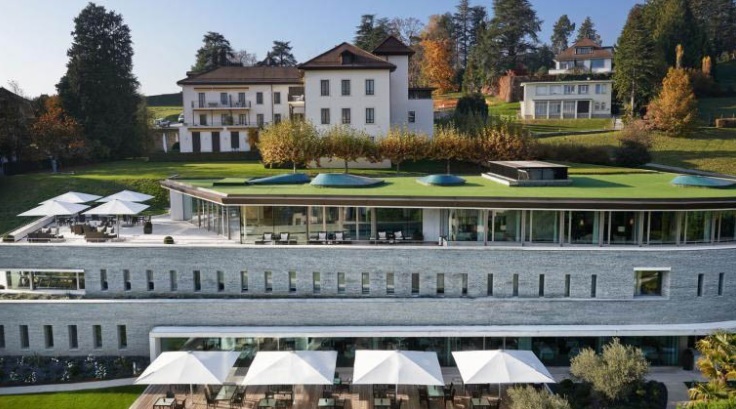 The Château, offering 14 spacious rooms and suites, is set on higher grounds with terraces overlooking the beautiful Swiss Alps and the shores of Lake Léman. A medically supported, holistic approach to weight control & healthy active living. Using the best techniques from all fields, the Weight Management program offers a multidisciplinary approach for better and longer lasting weight loss and control. Over the course of 2 weeks, guests will receive a complete evaluation from medical experts, personalized programs for nutrition and exercise, sculpting & toning spa treatments as well as the time to rest and re-energize. The Weight Management program aims to help patients fully understand the sources of their weight issues in order to develop tailored programs. Leave us feeling confident & able to build a long term strategy for a stronger, healthier body. This program is recommended for individuals struggling with weight issues who want to learn to manage their weight while loosing a few pounds. Originally home to Pr Niehans and his scientific research on cellular therapy, the Résidence is the clinic’s most historic building housing nine rooms and suites. 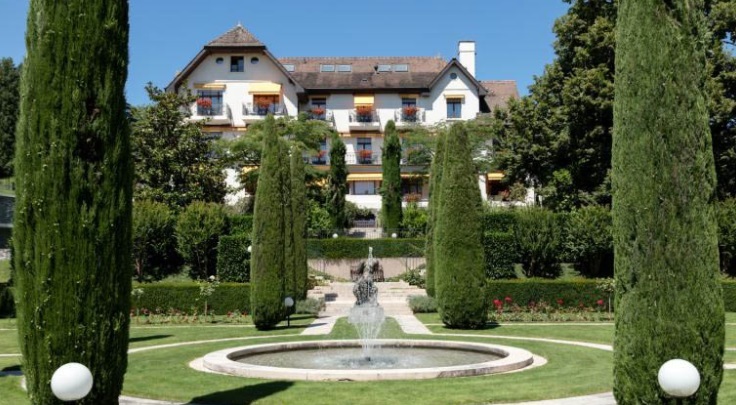 The Résidence, with its traditional Swiss architecture and design, offers views of our manicured private gardens and the Lake Léman. Clinique La Prairie’s Medical Center was built in 1991 using contemporary architectural design. The twenty post-op medically equipped rooms and six suites allow hospitalized guests full recovery in modern luxury and comfort. 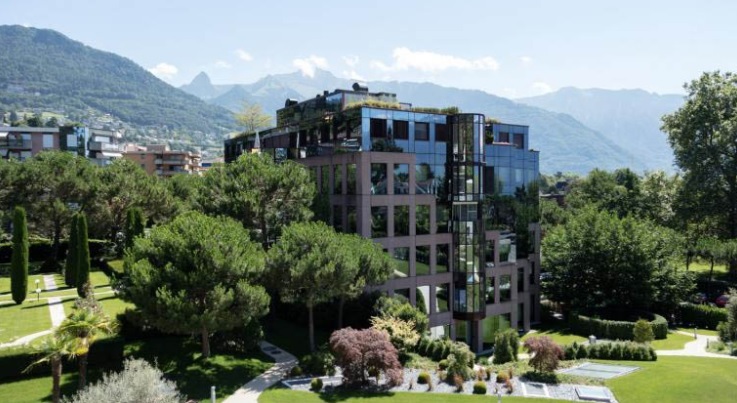 Set in the higher floors of the medical center, the rooms benefit from picturesque views of the lake and Swiss Alps.